A Military Fitness Training Kids Bootcamp is a fun-filled way to get through the school holidays by keeping active, having fun outdoors and learning the values of good teamwork from an early age! Our Bootcamps can be tailored to suit the ages and abilities of the group, whether you would like the group to have a trial session or commit to a block booking with our instructors. Our classes range from 1 to 2 hours for ages 5 – 15 and include a water break for the kids half way through – we keep the kids busy having fun we often have to remind them when it’s time to stop for a break! 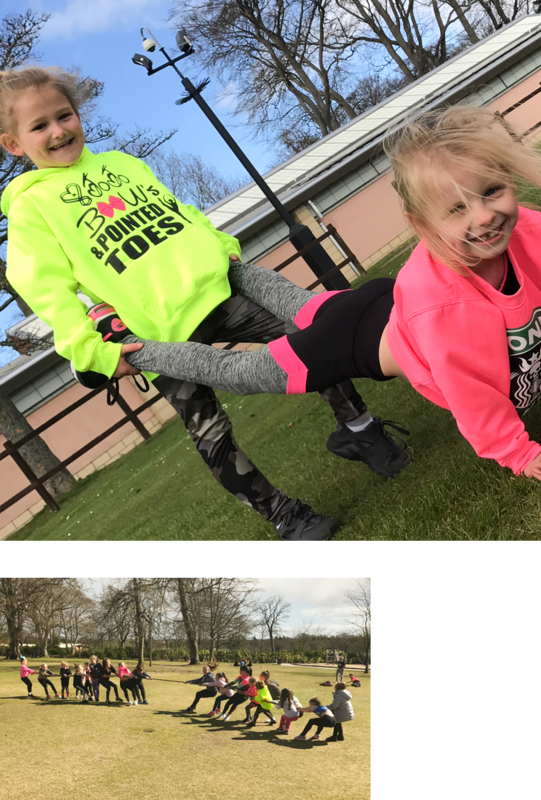 We operate in locations across the North-East of Scotland and will be running regular kids bootcamps in Aberdeen and Montrose over the kids summer holidays. 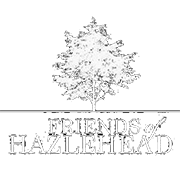 Block of 10 classes – £45 per child, discount can be applied for more than one. Two classes per week over 7 weeks, includes kids bootcamp medal. Sessions will fill up fast, so early booking is recommended to avoid missing out! Both classes include two instructors and are for a maximum of 40 kids.  If you are a school or organised group, bookings can be made by contacting Military Fitness Training through Facebook or by email. 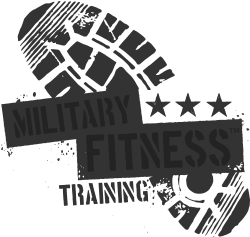 Sign up for our newsletter and get the latest military fitness news, updates on classes and events as well as exclusive privilege card discounts.